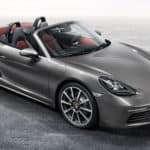 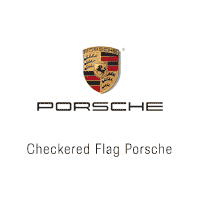 Come join us for the all-new Porsche Boxster Official Launch Party at Checkered Flag Porsche! Date TBD. Stay tuned for details!